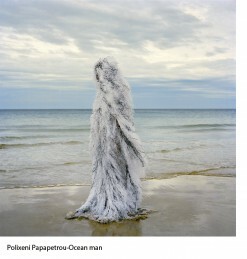 It’s with great sadness that we learnt today of the passing of Polixeni Papapetrou. We published her “Dreamkeepers” series a while ago and exhibited two massive pieces from this series in Rennes. She donated both to our permanent collection and they will be on display in our gallery in June. She was very talented and a lovely person to work with. The world of contemporary photography is in mourning.